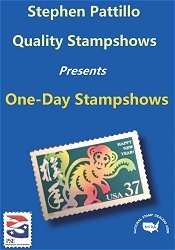 The next Syracuse Stamp, Coin & Collectibles Show will be held at the Maplewood Suites on Jun 9th, 2019 in Liverpool, NY. 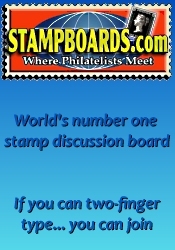 Features dealers to buy, sell, or trade stamps. Door prizes, free admission and parking. *** Please verify the show times and dates before attending the "Syracuse Stamp, Coin & Collectibles Show", as they are subject to change.